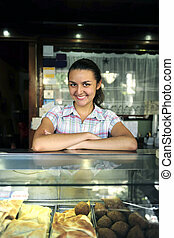 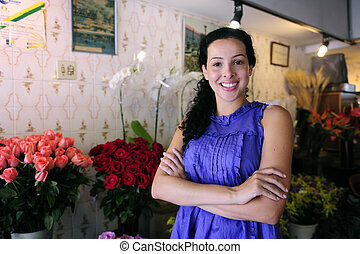 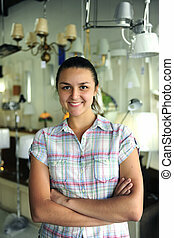 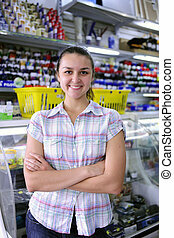 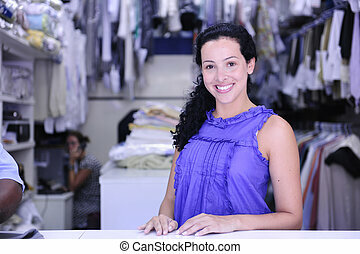 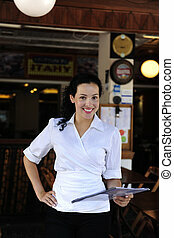 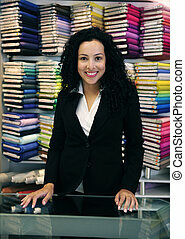 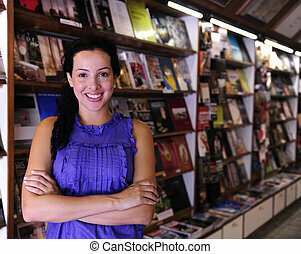 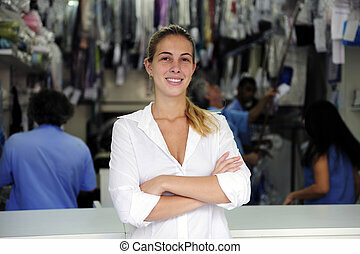 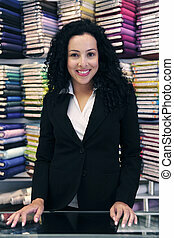 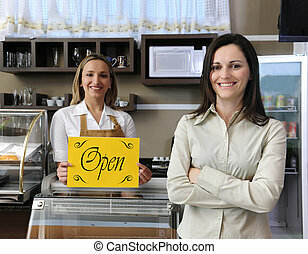 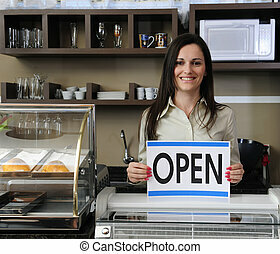 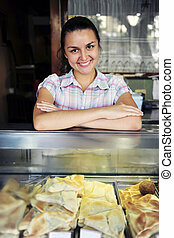 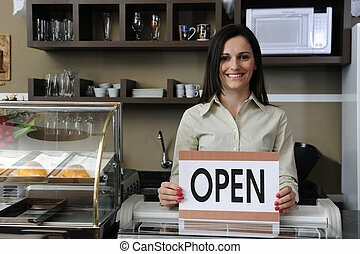 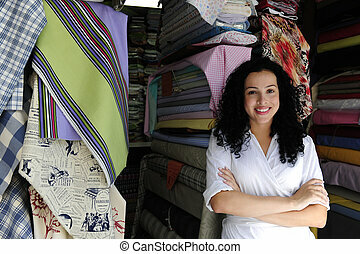 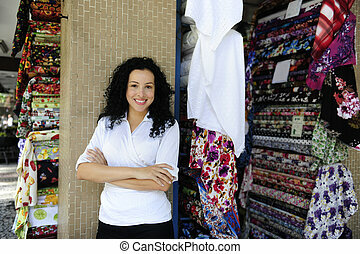 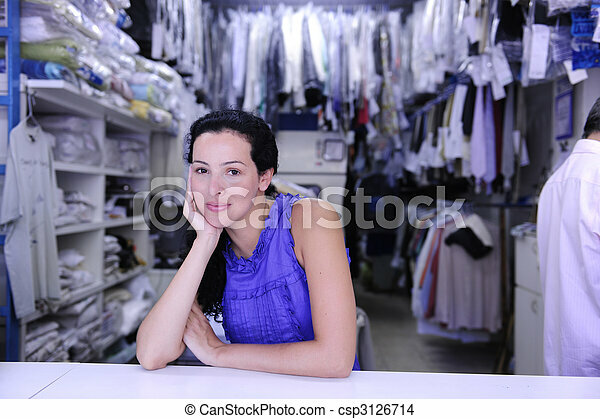 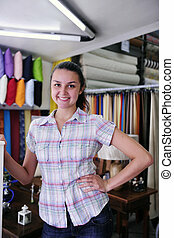 Small business: happy owner of a laundry. 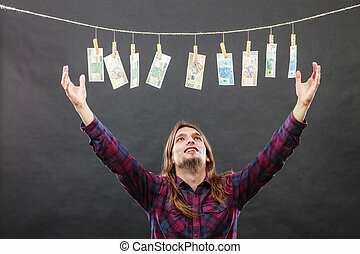 Riches and fortune. 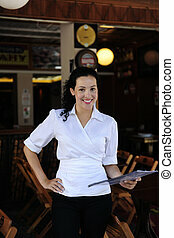 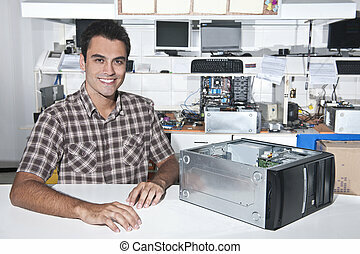 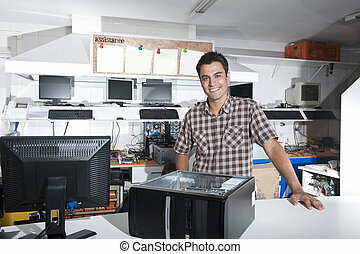 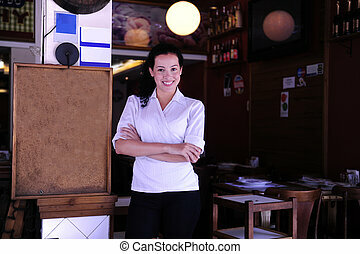 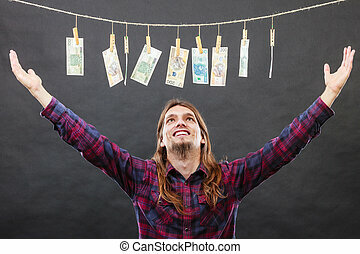 Young happy man with a lot of money on black background. 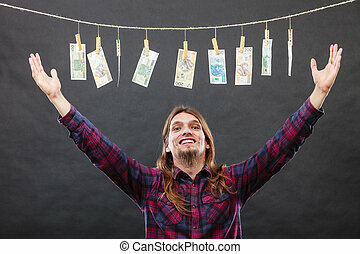 Winning the lottery concept. 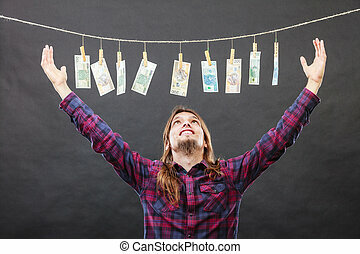 Riches and fortune. 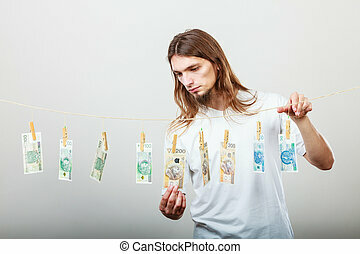 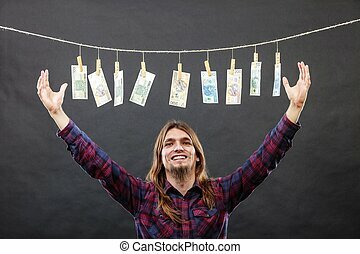 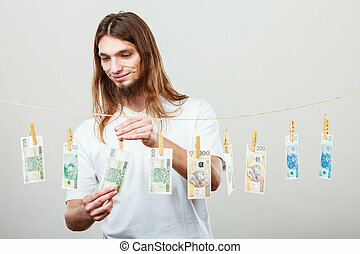 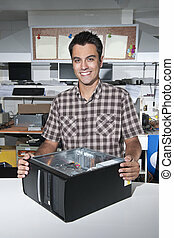 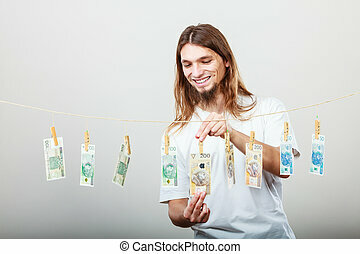 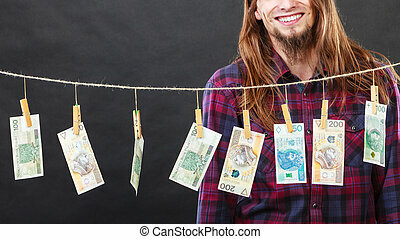 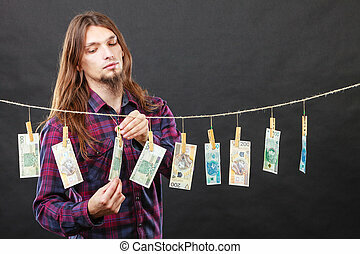 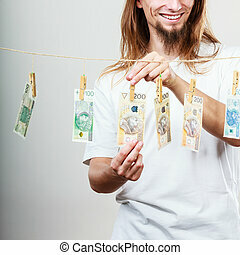 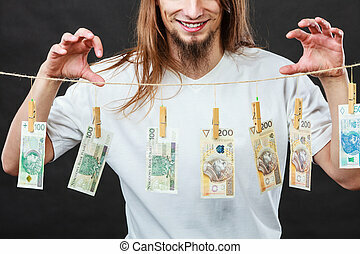 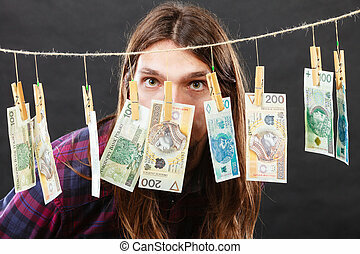 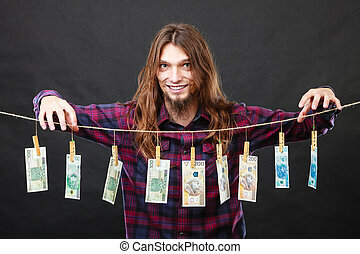 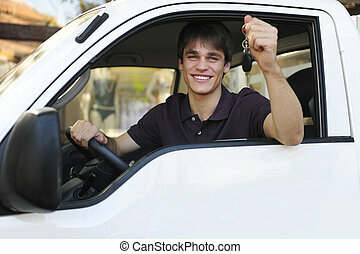 Young happy man with a lot of money on grey background. 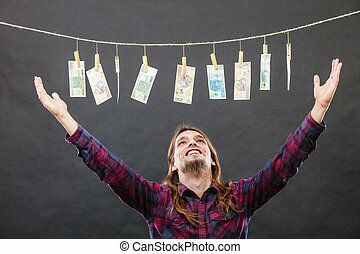 Winning the lottery concept.